Congratulations to the following calendar raffle ticket winners!! 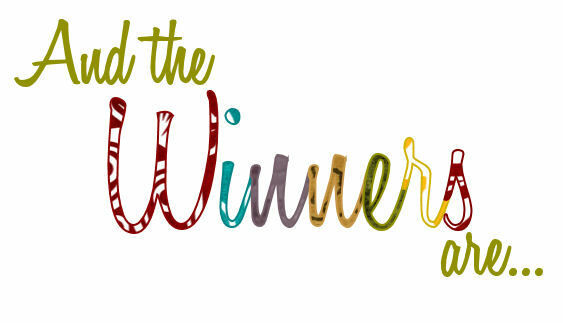 July 21 winner of $100 is Angie Nosbusch, July 22 winner of $150 is Connie Feistner, July 23 winner of $75 is Matt Hiedeman, and today’s winner of $50 is Mike Jorgenson. Thank you all for your support in the Graceville Public Library!